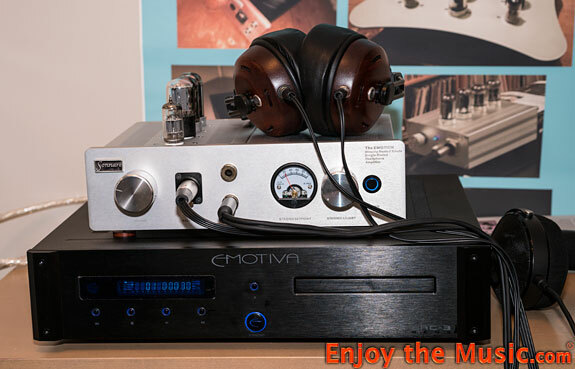 Florida Audio Expo Is A Resounding Success! 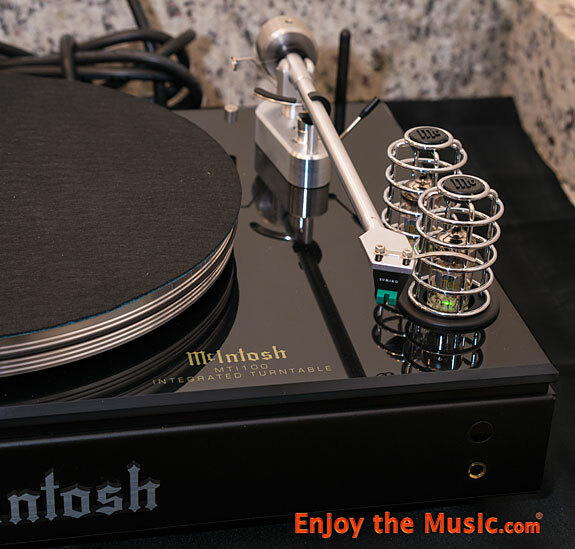 Audiophiles enjoy great sounds in comfy 80F climate. There is no doubt that Florida is a relaxing playground, yet without the ego of Southern California or go-fast pace of NYC as Floridians have already made their fame and fortunes. We come here to play our life away. If you have not already guessed, Florida has been my home State on-and-off, and yes on-again, since 1975. 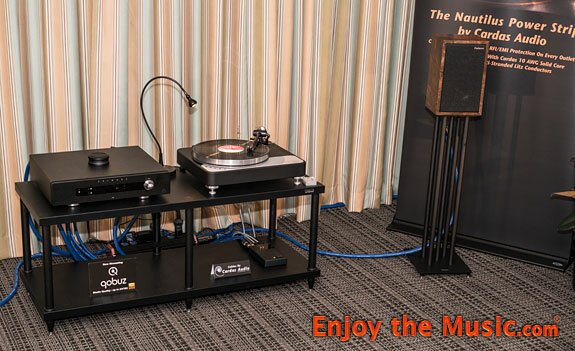 As the very first event, naturally the local audiophile society brought in support as did many Florida dealers. While many States such as New Jersey, Illinois, etc are seeing their citizens leave their perspective States in droves, Florida is growing and expanding at a very rapid rate! Within the past two years alone over 200 homes have been built / sold within the large plot of land across the street from my inland home. Then there's another 200 new homes over there, and yet another 200 down the street from them... We're taking true luxury $500,000 to well over $2,000,000 with access to the intercoastal and Gulf Of Mexico (for you boat lovers). Perhaps you should consider moving to Florida, the reasonable cost of living combined with warm ocean breezes and great international food choices are calling you. Yet you want to read about the Florida Audio Expo and not how truly incredible it is to live within our vast adult playground featuring warm tropical turquoise waters. Before I forget to mention, the USA's #1 rated beach is just a short trip away (Siesta Key). For those curious, our other family home directly on the beach in Longboat Key and always pleases. So, where were we? Oh yeah, the Florida Audio Expo... "Our mission for creating the Florida Audio Expo was to bring a strong offering to the Southeast market with a fun atmosphere for enjoying music � we want to celebrate our lifestyle and support the industry in this region," said Bart Andeer, founder of Resolution Acoustics and manager of the Expo's daily operations. "We have been working this idea for a few years, but wanted to find the right venue available at the right time of year, and we believe we have achieved both for the 2019 show. We strongly encourage regional dealers and manufacturers from all over the USA who are looking for a new option." 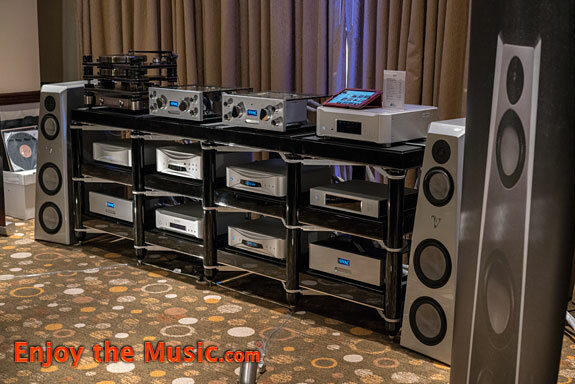 Starting a new high-end audio show takes a lot of faith, and investment, and was truly pleased when they sold out all 40 rooms well before the event took place. Am sure Bart gave a big sigh of relief. Yet selling out the rooms is just the beginning, as then comes setup day, followed by the music-loving crowd. As my Muse / wife Heather and I were leaving the show after days of great tunes, I gazed around to see everyone smiling, a few laughing, and overall the energy was relaxed and extremely happy. During some events you might see panic on some faces, yet not here in Florida. Our cool vide and great weather combined with a well-organized show made life, well... Florida-like. Perhaps you need to live here to understand. Canadians do, as they tend to vacay here in droves! My room-by-room coverage be online shortly yet wanted to provide a brief overview first. Virtually all rooms had impressive sound, especially those who setup their systems on the short wall. Generally speaking, long-wall setups seemed to suffer a bit in soundscaping as compared to short-wall'ers. All large meeting rooms, such as those you'd find within typical hotel settings, had plenty of room to breathe. 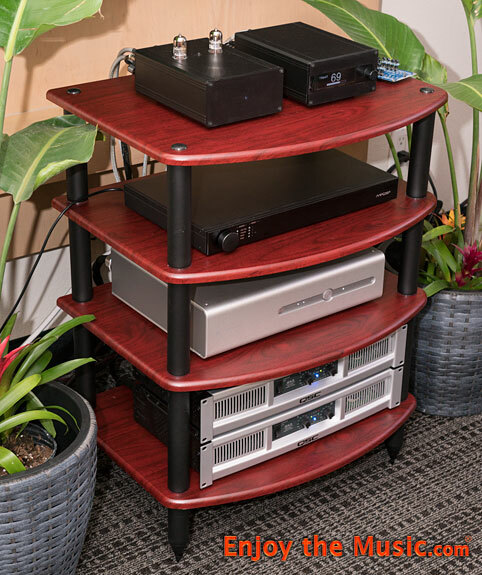 While we were at the Florida Audio Expo 2019 there were no power outages, no fire alarms, no typical BS that happens at some other events. Exhibition rooms were given good space so that sound from one room virtually never interfered with other rooms. This is a welcome relief! Food services, you know that thing called lunch we never seem to have time for, were brought directly to exhibitor's rooms! Talk about luxurious lifestyle and keeping exhibitors happy. In fact I do not recall even one exhibitor complaint. None, zero, nada! And then we have public attendees, who all seemed casually dressed and happy as they should be considering the quality of sound I heard during the show. Before I forget, a heated pool and hot tub was also available, yet can't go into how goooood the hot tub felt with my Muse because, well, ummmm, am a gentleman. Eh hem, getting back to the show. Am truly delighted how great many rooms sounded, and can't stress that enough. No annoying sound leakage from one room to another (oops, already mentioned that), though of course the typical elevator madness did happen. Look folks, when attending a show start at the top floor and use the stairwell to visit lower floors is a great strategy, as this way you avoid the elevators as much as possible. I'll avoid writing about the many great restaurants we have here, because if you know then you know. There was a Waffle House right next door to the hotel for those who love that classic Americana breakfast dining. See, it's hard writing about the show itself because guys like the Von Schweikerts were whining how they should have taken more time off after the show to go boating. Others, such as roller coaster lovers, wished they had time to visit Bush Gardens. Movie guys would love to visit Universal Studios and they have Harry Potter land/world there, and of course we do have Disneyworld too! Steven, you need to focus, focus young man on the audiophile event! 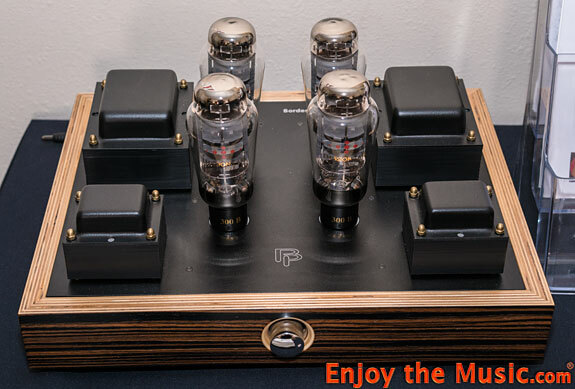 Ok, more about the Florida Audio Expo. Hmmm... oh, Angela Cardas sold us six boxes of Girl Scout cookies (yum!). Alas, there was no marketplace at the Florida Audio Expo to buy tweaks, CDs, LPs, etc, at least not as good as Bananas Records Vinyl Warehouse a short drive away, where I heard that Michael Fremer and friend(s) dove deeply into their LP love affair. Guess what I'm trying to say is there's more to an audiophile show than the show itself. Sure there are events in many great places, yet Florida during February is a perfect getaway for the entire family! A little business, a bit of pleasure, and warm sun combined with tropical breezes brought a huge smile to everyone's face. Can not say it enough, everyone seemed extremely happy. With all 40 exhibitor rooms sold out well before the event, am sure we're going to see Florida Audio Expo 2020. And perhaps that says it all. Great sounding lossless music in Hi-Res by Qobuz, sold out show space, smiles on everyone's face, and a place you can bring your family for vacay. Am sure many magazines will be posting glowing show reports. My show report will be posted room-by-room in the coming days. Am sure you can see how happy everyone was, which of course means happy show reports. This is Florida, with #1 rated USA beaches and many playgrounds of all types. If you missed it, you reeeeeally missed it.